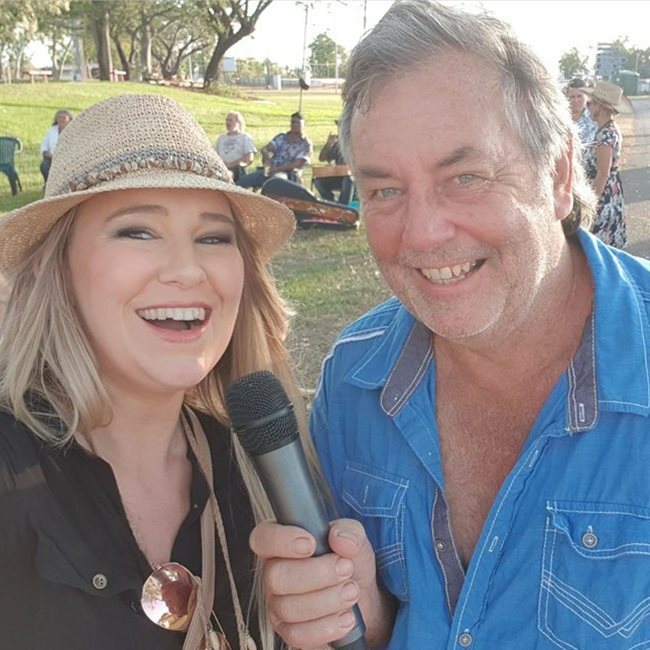 I have been very active on radio and T.V, Entertaining and singing songs and also acting in many varied roles, I love entertaining and sharing my outback adventures, and have been popular as a guest speaker and host. 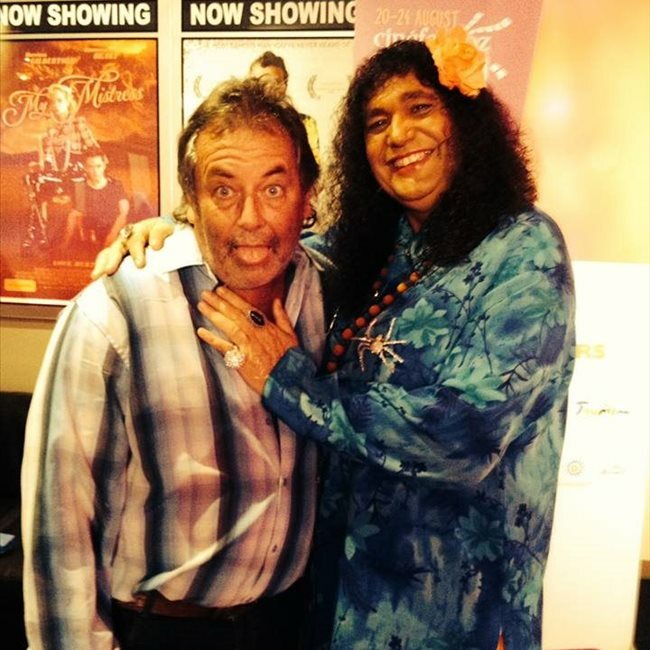 I have spent much time in outback Australia and can hold my own either singing around a campfire out bush or entertaining at an upmarket event, and this I think is what makes me unique as a person and as a performer. This series led to a 'Pride of Australia' award for contributions to peace in the community. Had role in BBC reality TV series. Featured in China TV series 'Journey to the Mystery Land'. Appeared in ABC documentary 'Surviving Shepard's Pie'. Have written and published 4 books on my outback adventures. Very experienced, have performed at festivals and pubs etc also have been the resident entertainer at a few resorts. 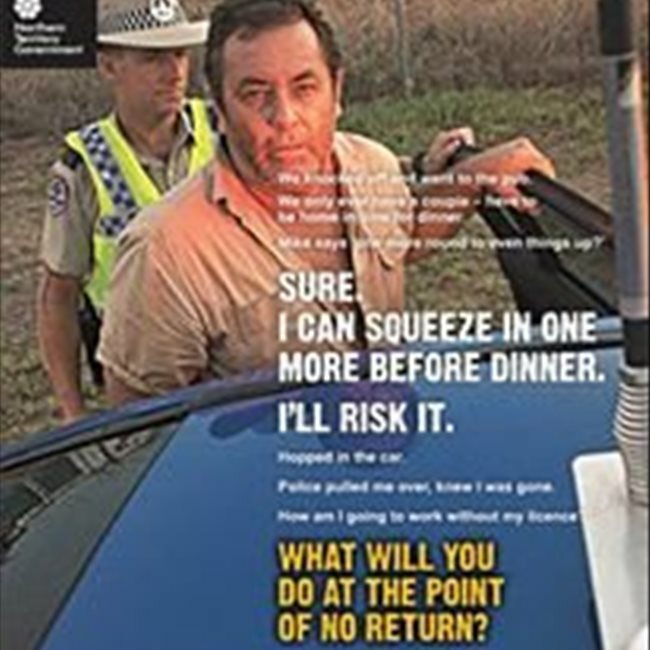 NT Health Exercise TV campaign. 10 Years presenting at the V8 Supercars amongst several other presenting engagements.